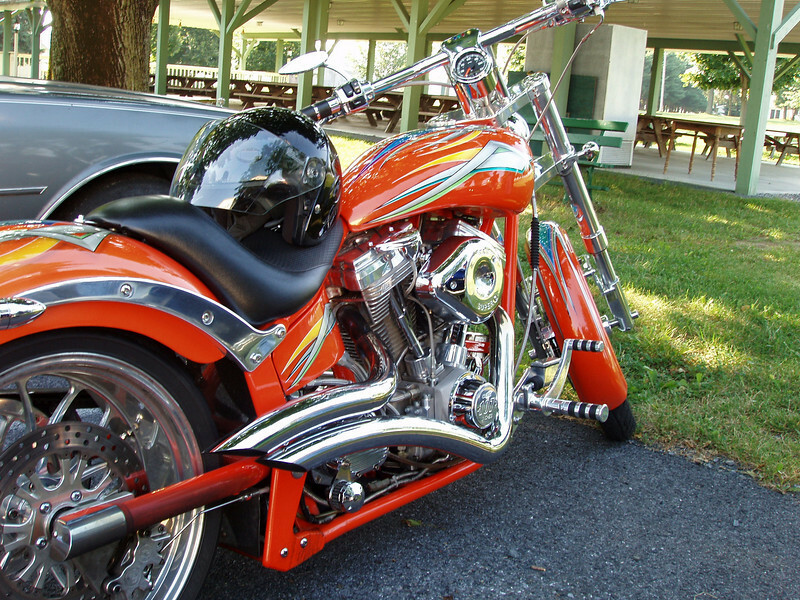 Seeking a new "Ride to Eat" event, last Sunday I took a very nice 221 mile backroad round-tripper to Haag's Hotel in Shartlesville, PA. OK, the ride became a bit nicer once I emerged from the pea soup that enveloped the backroads in Chester County. 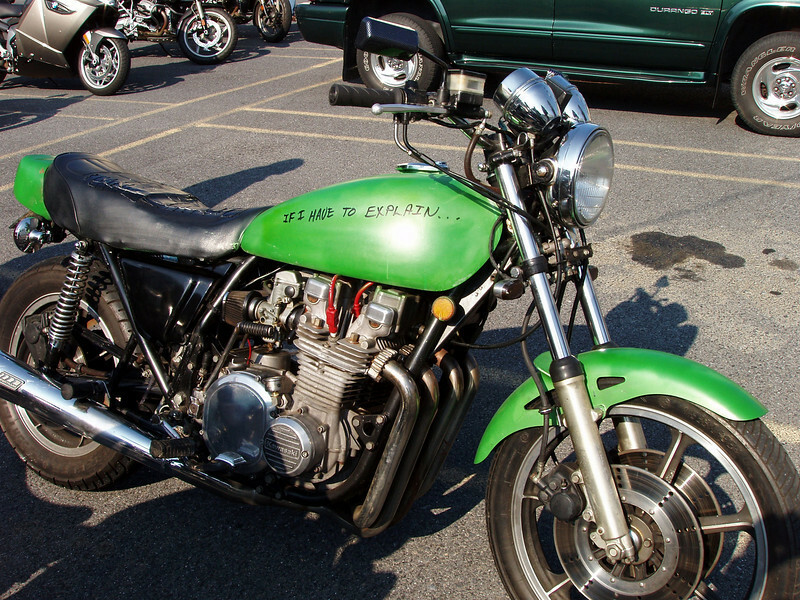 I've known about the "second Sunday" Haag's motorcycle breakfast ride-in for a few years but was hesitant to attend because the scant info available on Al Gore's invention tended to paint the event as a cruiser-only event, so when I rolled up on my ZR-7S resplendent in 'Stich and lime green reflective vest, I was pleasantly surprised to find I fit right in with the eclectic collection of bikes and riders gathering in the small parking: sport-tourers, customs, adventure-tourers, rat bikes and yes, even a few cruisers. Both before and after breakfast, much tire-kicking and lying ensued in the parking lot. The grub was excellent (particularly the sausage), the host helpful and friendly, and the company welcoming and fun. 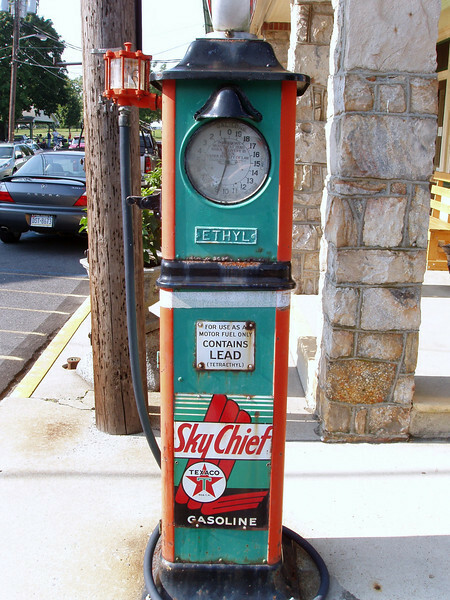 Shartlesville itself is a tiny burg and on this day the only sign of life was the motorcyclists. 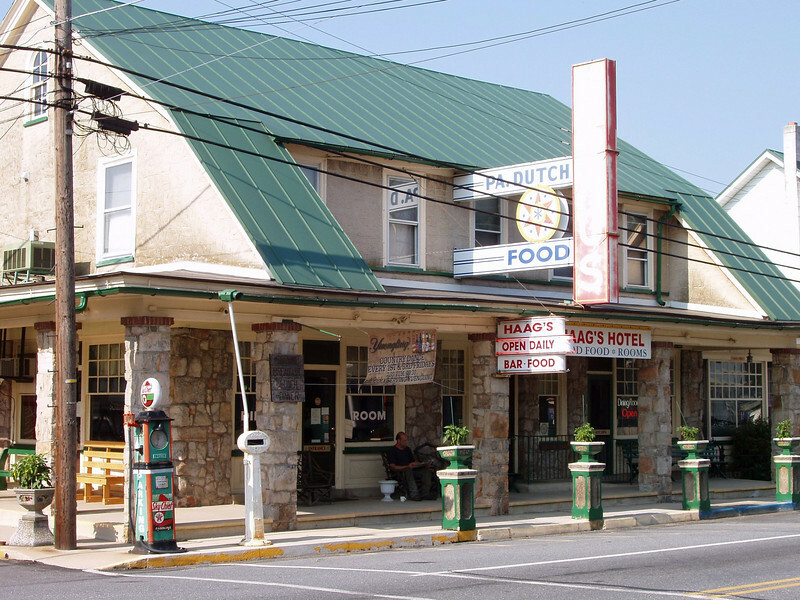 The event is still small enough to be manageable, which is a pleasant change of pace from the Ephrata and Lawn RTEs; no long chow lines or parking madness at Haag's! 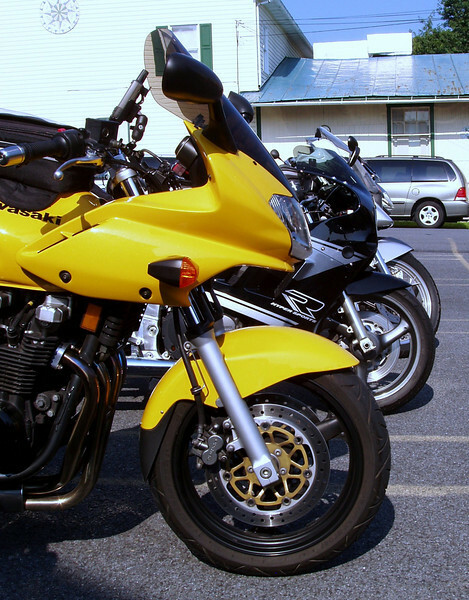 If that's not all a motorcyclist could want from an RTE, Shartlesville is home to Roadside America, and is but minutes from the giant Cabela's, historic Hamburg, Hawk Mountain, and some awesome riding roads. On the way home, I had twisty, wooded PA 895 between Deer Lake and Pine Grove all to myself (not counting Bambi's kin of course). 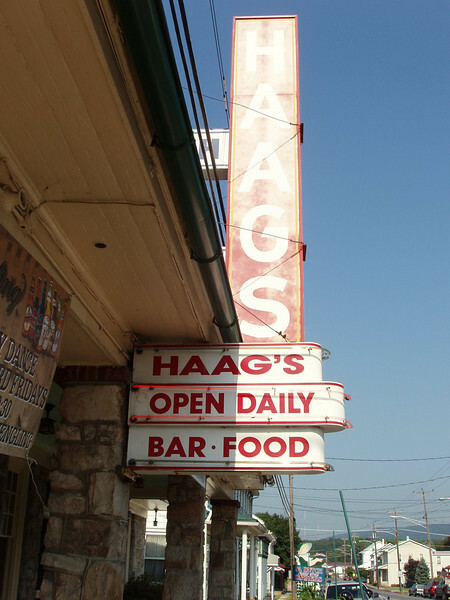 Check out Haag's website for more info and to learn the interesting history of the hotel. 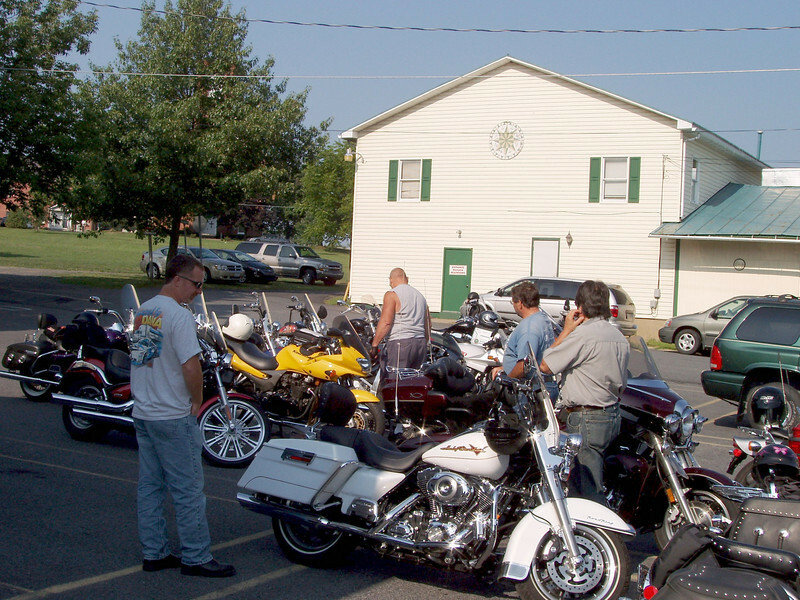 The event is promoted as a "Biker Breakfast" and is held every second Sunday of each month (not sure about Winter; best to call). 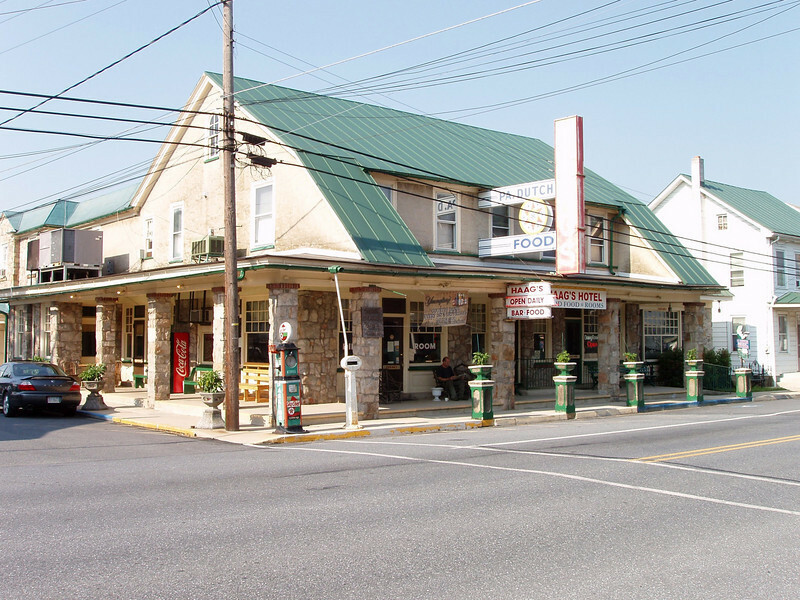 Super easy to find: use either Exit 23 of I-78 or Old Route 22 which becomes Main Street in Shartlesville. Though the site says breakfast begins at 7:00 a.m., on the day I attended it was closer to 9:00 before the buffet opened in earnest. $8 plus tax. If you've got the storage capacity, pick up a homemade Shoo Fly pie! 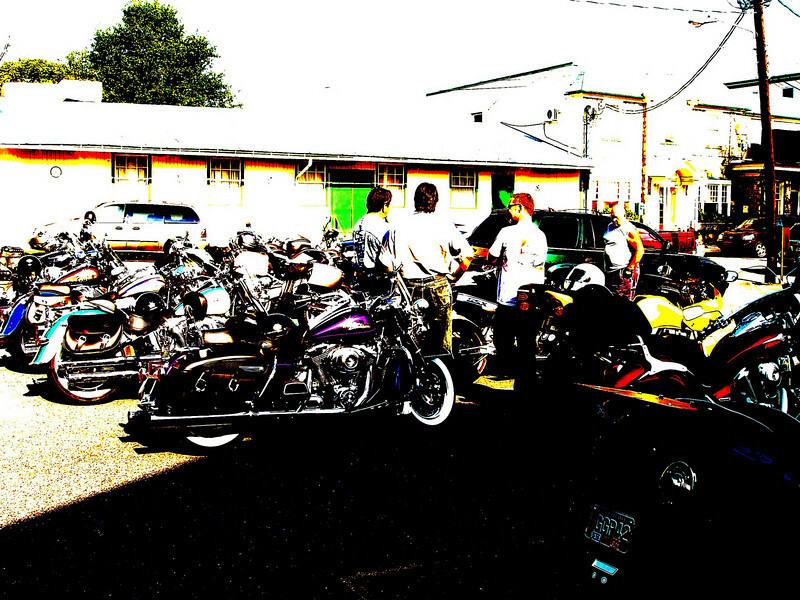 Addendum: I rode back up to Haag's in near-freezing temps on the 2nd Sunday of November. 2010. I was the first rider there at about 0900. 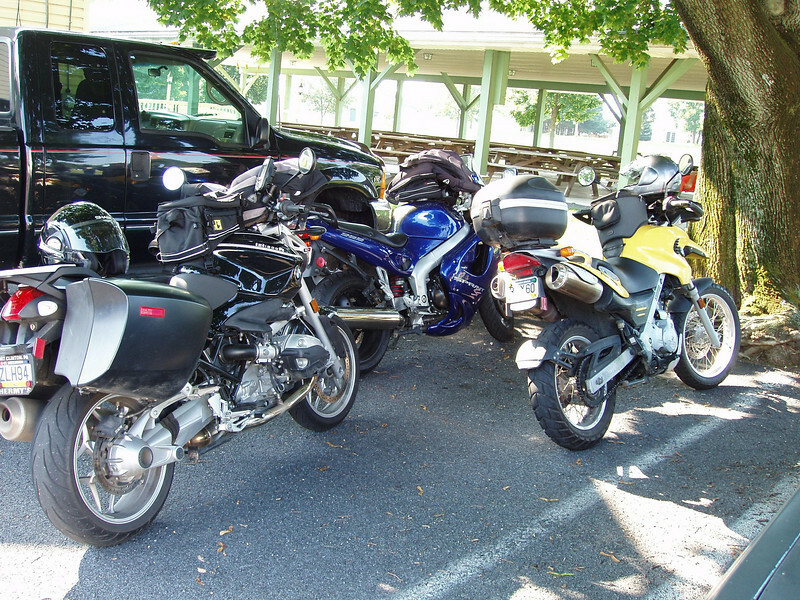 Six other riders traveling in a group showed up soon thereafter as did a group of about 20 who'd made reservations. Instead of the buffet, the hotel served breakfast family-style, which the owner told me was due to the expected lower turn-out. The food was amazingly abundant in variety and quantity (I nearly had to increase my shock preload for the ride home), and while there was about a 30 minute wait for the food, the family-style service forced this notorious "fringer" to be more social, which ain't a bad thing. In the parking lot afterwords, I spoke to someone associated with the hotel who told me Haag's loves having motorcyclists visit and is very appreciative of their custom.